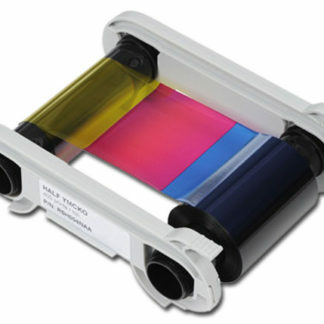 The YMCKO Colour Ribbon has 5 Panels (Yellow, Magenta, Cyan, Black, Overlay) and offers 250 Card prints per ribbon. 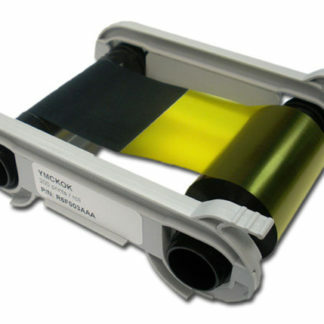 This YMCKO Colour Ribbon is compatible with the Evolis Primacy ID Card Printer. 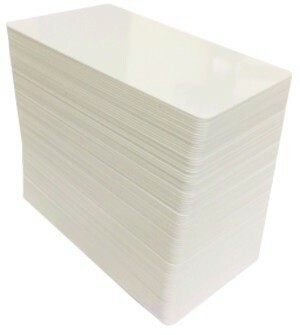 The clear Overlay is applied after the card has been printed to offer added protection to the printed card.